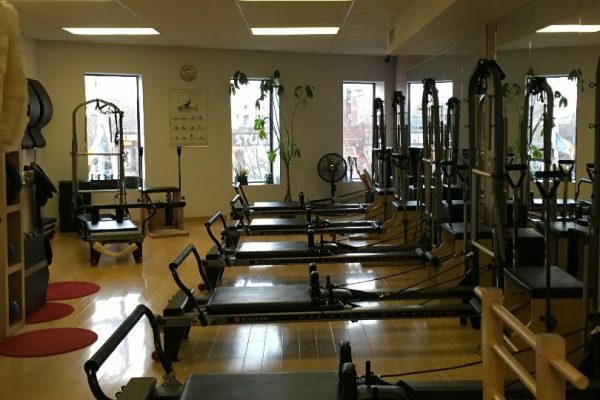 Kings Highway Studio located at 1206 Kings Highway Brooklyn, NY is another location of Helen’s Pilates chain of elite private studios. 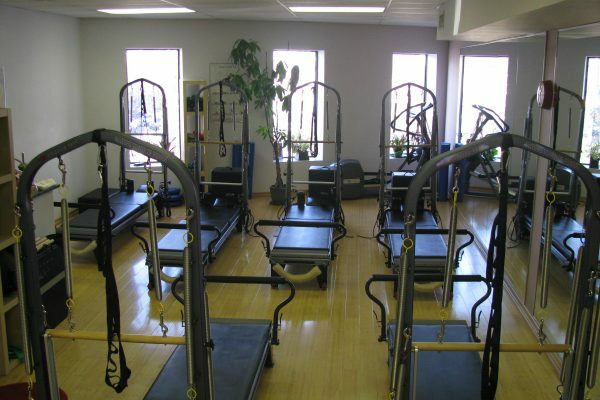 The Studio formerly known as Intone Pilates, was acquired by Helen’s Intensive Pilates group in January 2013. The Kings Highway Studio is a quaint and peaceful place which distinguishes itself from the typical atmosphere found in most health clubs. Our modern interior is tranquil to the senses and stimulating to the spirit. An airy open loft space flooded with natural light, our studio offers the perfect soothing, yet energizing environment to practice the Art of Pilates. 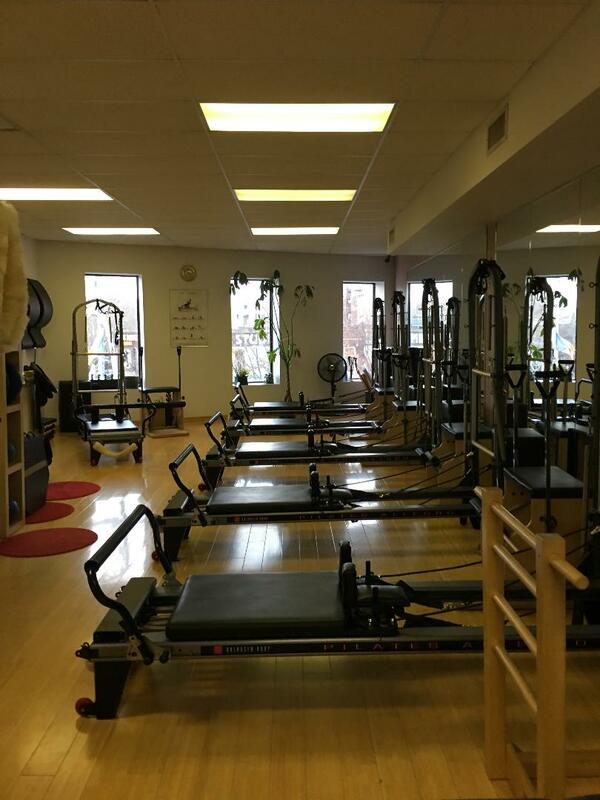 Our Pilates Studio features the latest Balanced Body® equipment including: Reformers, Tower of Power, Chairs, Arcs, Cadillac, Ladder Barrel, Spine Corrector and the exciting Antigravity Aerial Silks. This Studio also offers an extensive variety of props such as: Foam Rollers, Circles, Resistant Bands, PhysioBalls and Weighted Balls for an optimal exercise experience. 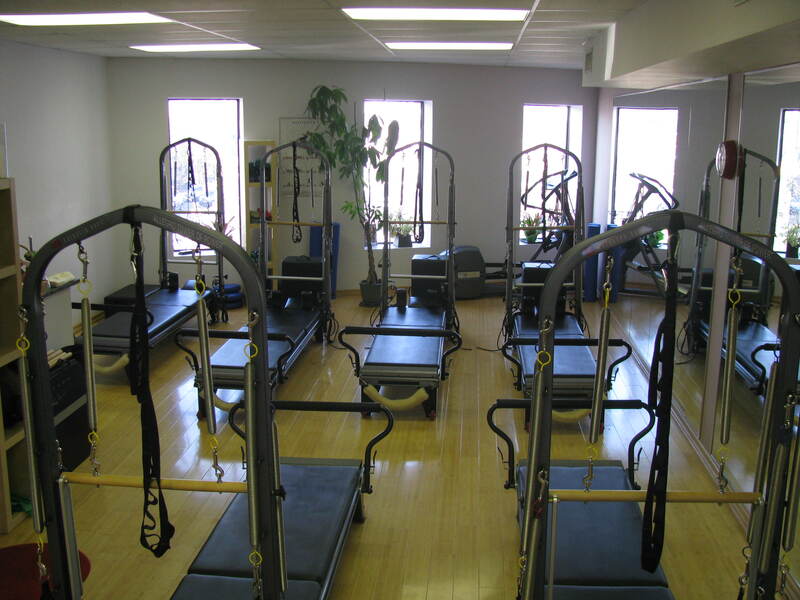 The Studio provides Private and Semi-Private as well as small Group classes. Kings Highway Studio is located in a busy shopping area of Brooklyn with a convenient 2-hour mini-meter parking and municipal parking on 14th street and Kings Highway, just 2 short blocks away from the studio. The nearby train station, with B and Q lines, allows clients to travel easily using public transportation.